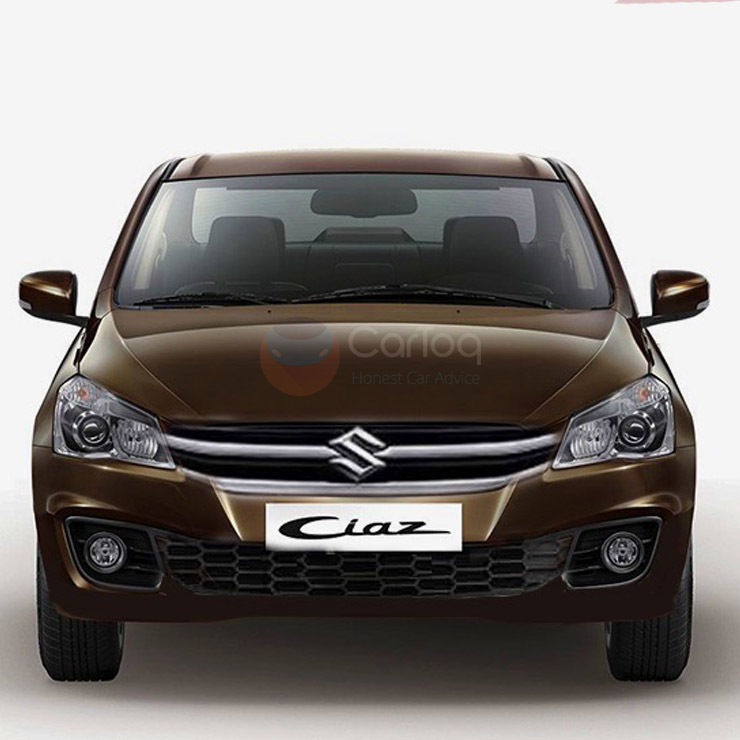 The facelifted Maruti Ciaz C-Segment sedan will be launched in India by the middle of August. Media drives of the car will begin from the first week of August. Some NEXA dealers across India are said to have started accepting bookings for the facelifted Ciaz, with a booking amount of Rs. 21,000. The pre-facelift Ciaz is being sold at hefty discounts of over Rs. 1 lakh, and is a great opportunity for deal hunters. However, do note that the facelifted Ciaz will get a stylistic makeover and major mechanical changes, stuff that many C-Segment buyers will not want to miss on by going in for the older model. The facelifted Ciaz will get sharper headlamps, a new fat ront bumper and a different front grille. Similar stylistic changes are expected at the rear, with revised tail lamps and bumper. As for the mechanicals, the facelifted Ciaz will be a petrol-only car when launched, but in a major departure from the previous model, will get a mild hybrid system that Maruti calls the Suzuki Hybrid Vehicle System (SHVS). This will make the facelifted Maruti Ciaz the first car in its segment to offer a petrol-hybrid. The petrol engine will be a new, 1.5-litre K-Series unit that generates 106 PS and 138 Nm. Five-speed manual and 4-speed torque converter automatic gearboxes are likely. The facelifted Ciaz’s diesel variants will be launched later, around October 2018. The 1.3-litre Fiat Multijet turbocharged diesel engine is likely to continue on the facelifted Ciaz. Like the petrol motor, the diesel engine will be offered with a mild hybrid system. Regular readers will remember that the pre-facelift Ciaz was India’s first mild hybrid car and the facelifted car will continue to offer the same combination. The diesel motor with the mild hybrid system will make about 89 Bhp of peak power and 200 Nm of peak torque. A 5-speed manual gearbox will be standard fare.